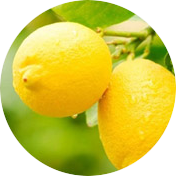 Steady, long-lasting application. 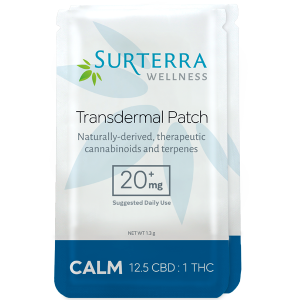 Surterra Therapeutic’s Calm Transdermal Patch is designed for easy, reliable treatment of general pain and discomfort over an extended period. 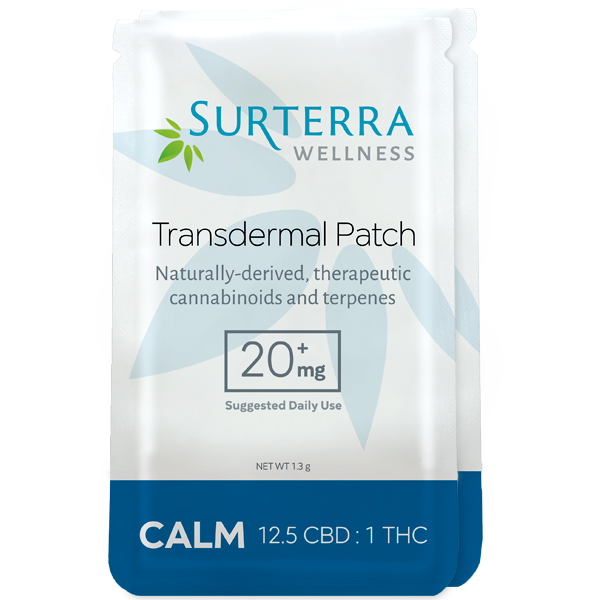 Calm is formulated with an effective ratio of soothing CBD compounds, and Terpenes including relaxing b-Myrcene and anti-convulsant Linalool. 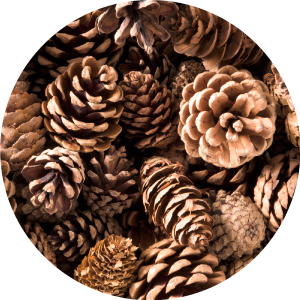 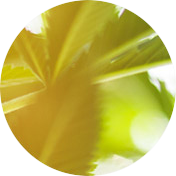 It helps patients go about their day with less pain, enhanced mood and brighter outlook.